With Christensen Electric's home automation services, your home can be transformed from simply a place to live to a structure that is the portrait of modern technology, where ease and efficiency meet sleek design. Christensen Electric is a leading provider of home automation systems, allowing homeowners to maximize their home's potential. From fully automated systems that are controlled entirely by the owner to systems that focus specifically on home security or heating, we are guaranteed to have something that suits your needs and budget. 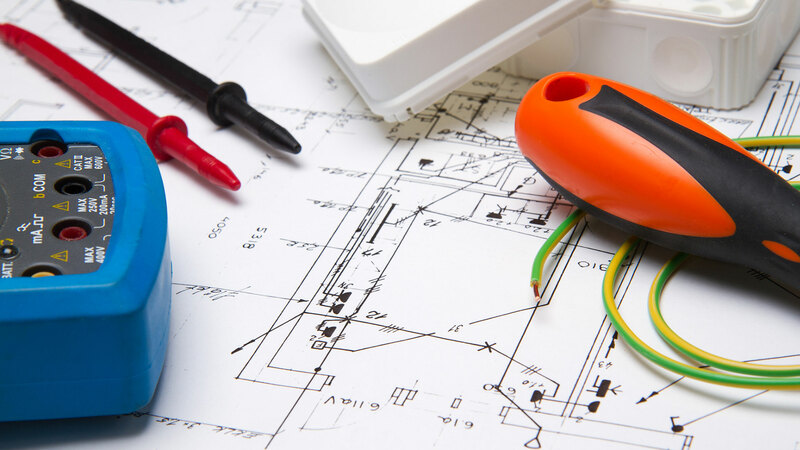 The first step in the home automation process is to meet with one of the skilled electricians at Christensen Electric to discuss your needs. Our aim is to provide our clients with systems that are tailored to them—this isn't a one size fits all business, and so we never treat our clients as though their needs are the same. 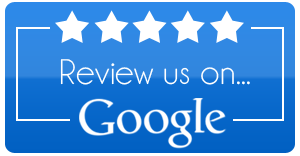 From start to finish, the satisfaction of our clients is the most important thing for Christensen Electric. Our goal is to enhance our client’s lives by providing them with home automation systems as unique as they are, which means taking the time to truly understand what our client’s lives and schedules are like. 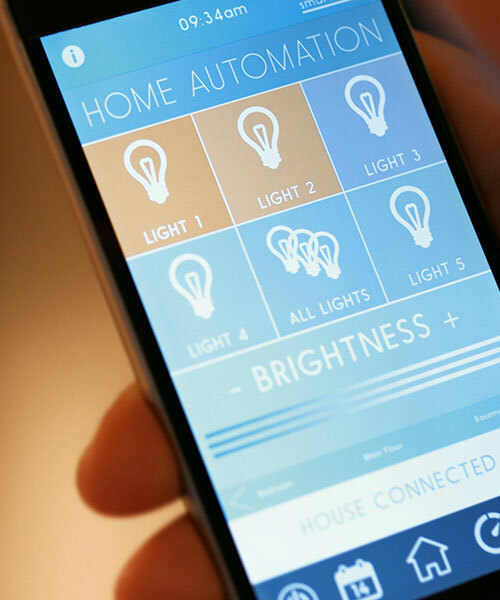 For more information on how home automation can add to your life, give Christensen Electric a call today and speak with one of our highly experienced electricians.